You are here: Home » How to get money from Prototron to implement your idea? How to get money from Prototron to implement your idea? 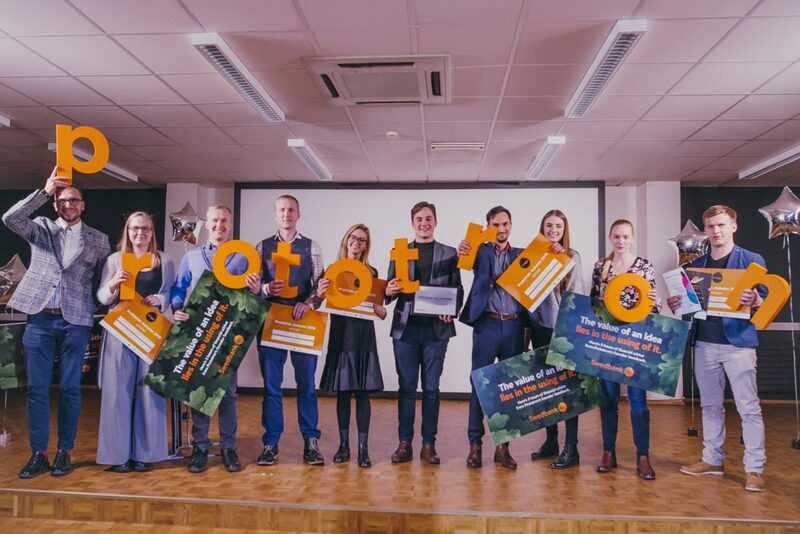 The Prototron application round is underway again, which is why it is worth to recall the seven of the most important points that can help you to prove to the Panel of Experts that your idea is worth the funding of EUR 10,000. 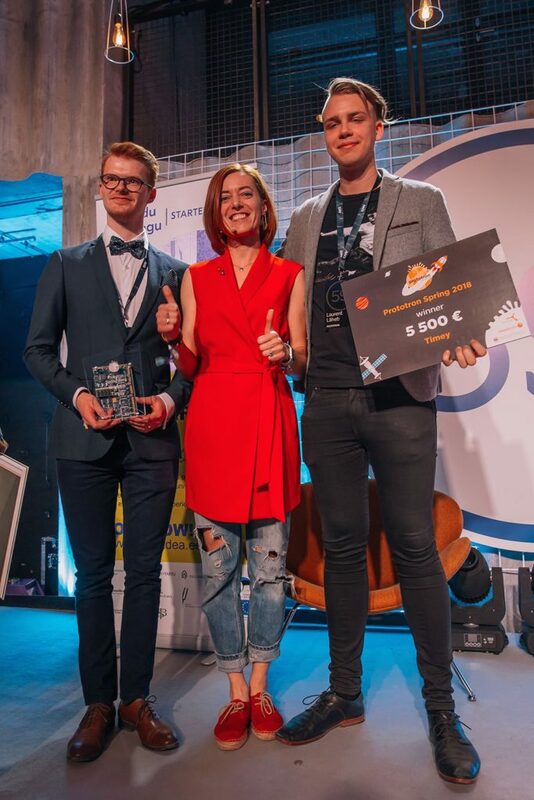 The advantage of obtaining funds from Prototron is simplicity: the application can be filled in online, you do not have to have an enterprise to submit the application, all enterprising people are welcome to present their ideas, it is not necessary to provide your activity reports of previous years, it is the idea and a capable team that are important. The primary decision regarding financing the idea will be made on the basis of applications submitted by the teams, so it is most important to formulate your world-altering idea as clearly as possible. It must be clear in just a few sentences why, for whom, and how? Also is important the uniqueness of the idea, or what problem it solves? The mere ingenious idea is however not enough for conquering the world; someone has actually to implement it. Practice shows that if one person is able to see the best technical solution to a problem (which is often their own problem), they may lack competence in the field of marketing or sales. Or, if you have a good idea and customers, there must be at least one of the co-founders on the team, who will be able to carry out the idea technically. Therefore, enlist around yourself a team who is able to successfully bring the product or the service to the world market. The evaluators of the idea consider it important that the team is wholeheartedly involved. Therefore, describe where the team is currently with developing their idea? In the best case, the negotiations have been held with potential customers who have already made a commitment to test and use the product. Of course, no one expects the team members to quit his or her current day job on the spot, but the Expert Panel must be able to see that the team is ready to commit to the product, and even at the expense of his or her free (or sleep) time. To sell your product/service successfully, you must map the target group who would be willing to buy it and at what price – how large is the number of potential customers? If your product would, in reality, have just a few customers or its price would be inaccessible for the major part, it does not seem too promising. Find out if there are already competitors operating in the same field and how is your product different from the currently existing products? What is this “something” that makes your product desirable? With the grant from Prototron, the team can create their first tangible prototype, so write down 5-7 main cost lines, for which you plan to use the grant (preferably for the purchase or outsourcing the components necessary for assembling the product), and to which extent is the team able itself to contribute financially? 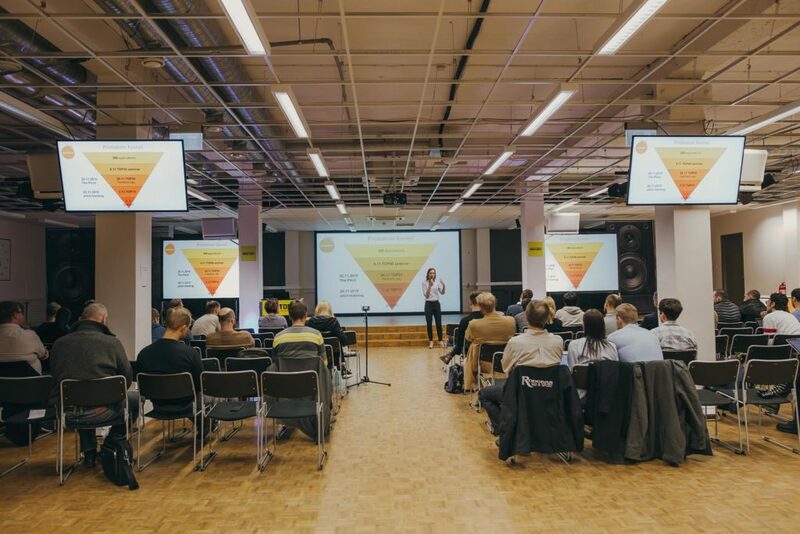 Have you planned to involve other funding sources (EAS, Estonian Development Fund, KredEx, the ESTBAN, BuildIt, Ajujaht etc.)? The faster the first prototype is ready, the faster it will reach the first paying customers to be sold. List the realization of the idea into timewise measurable steps, so you will be able to plan the actions of the team better. Depending on the complexity of the product/service, it could make it to the market within a year after the completion of the prototype. To succeed, it is often necessary to experience failures; it is part of the evolution. For success, it makes sense to involve those who have walked the same road before as mentors. 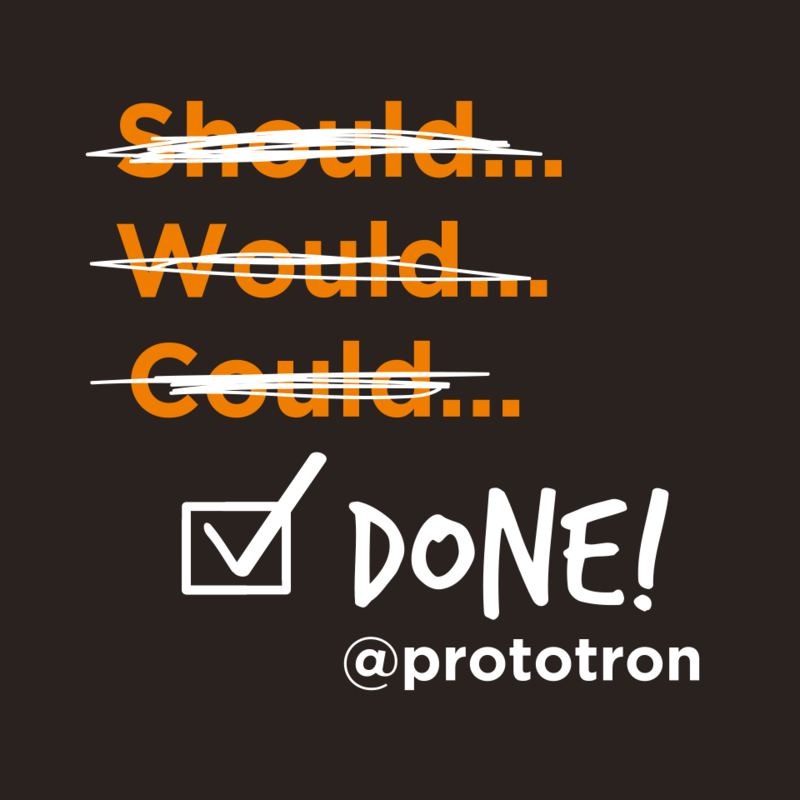 Prototron experts provide feedback on many ideas, providing help on how to develop an idea further if the plan is still at the level of thought, but the idea is worth implementing. 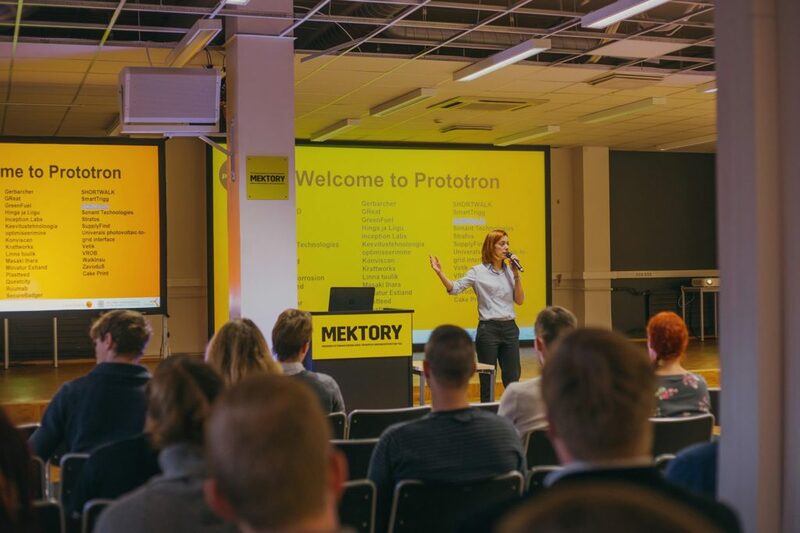 Prototron gives strong teams, in addition to money, also mentoring, an incubation program, legal and marketing advice, further investor contacts and specific other types of help when appropriate. Prototron is waiting for your application until 15 October at 23:59 at: www.prototron.ee. The amount that will be shared between teams in the current round of applications is about 40,000 euros.